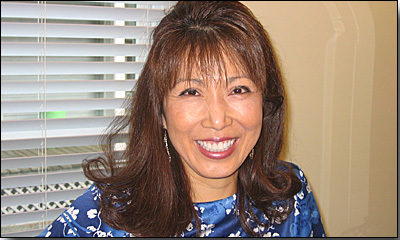 Welcome to Hair By Goldie! Goldie is now the the proud owner of Hair by Goldie! 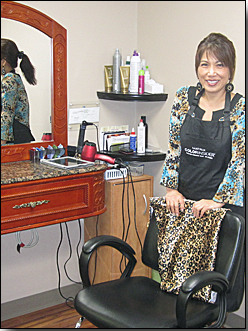 She is living her dream of providing clients with an ultimate full-service salon experience. She prides herself on staying current with today's trends as well as drawing on classic styles from the past. to gain a client's trust and to help them be and feel their most beautiful self. Located conveniently in Historic Nashua. 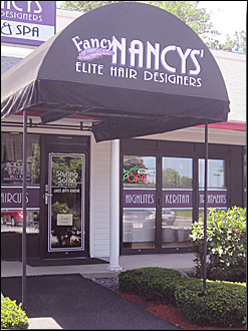 We offer a full-service salon specializing in astonishing hair color, superior cuts and styling for men & women. look from an idea into a reality.Stop by to visit!